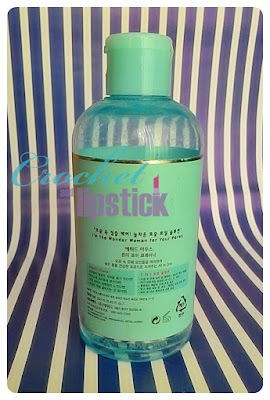 Etude House is always known for their pretty packaging and this one is not an exception. The box is pretty and the bottle inside is pretty too! I really like the design and not only it's pretty it's quite sturdy too. Even though the bottle was made from the plastic and has flip top cap I haven't experience any leaking whatsoever. 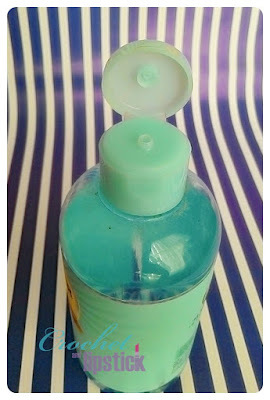 Regular toner: I dispense a decent amount of Fresher on a cotton pad and swipe it on my face after I wash my face. 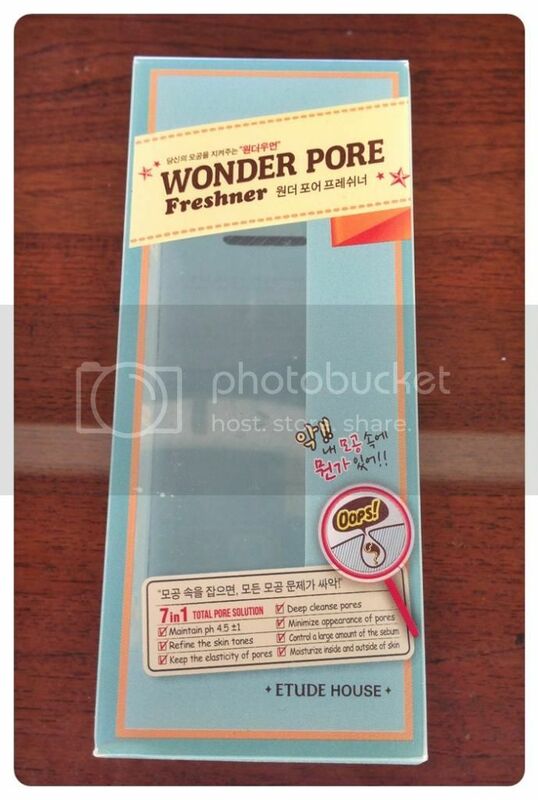 It cleanses any residual dirt and tightens pore. 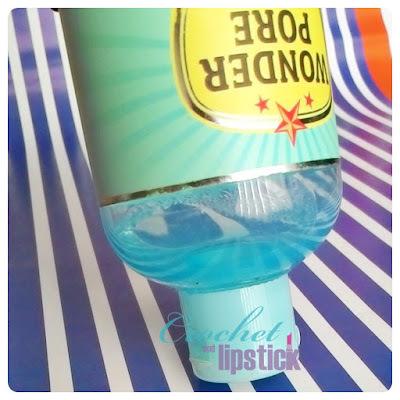 Facial mist: I put the Freshner in a mini spray mist bottle and spray it on my face when it feels uncomfortable. 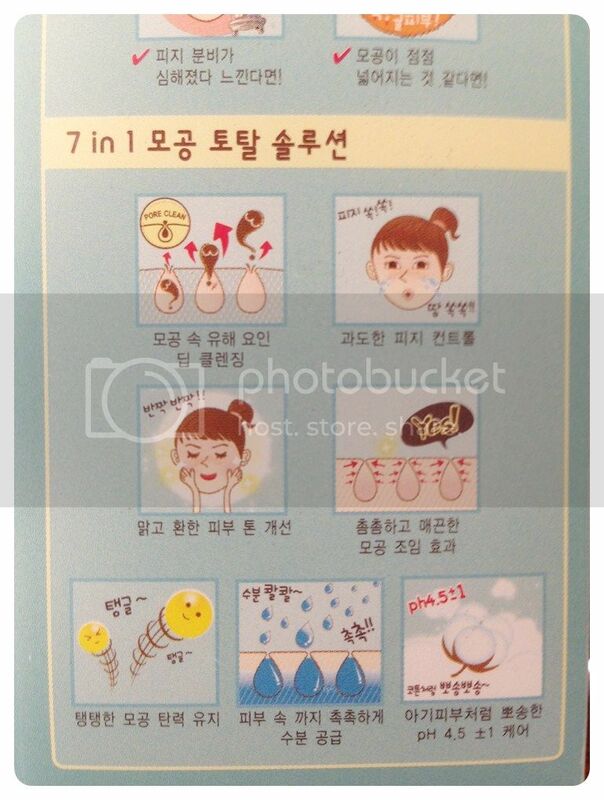 Cotton mask: I put it on a cotton mask and do the Chizu Saeki method. It's 6 free: paraben free, mineral oils free, fragrance free, artificial colors free, talc free and animal origin free. 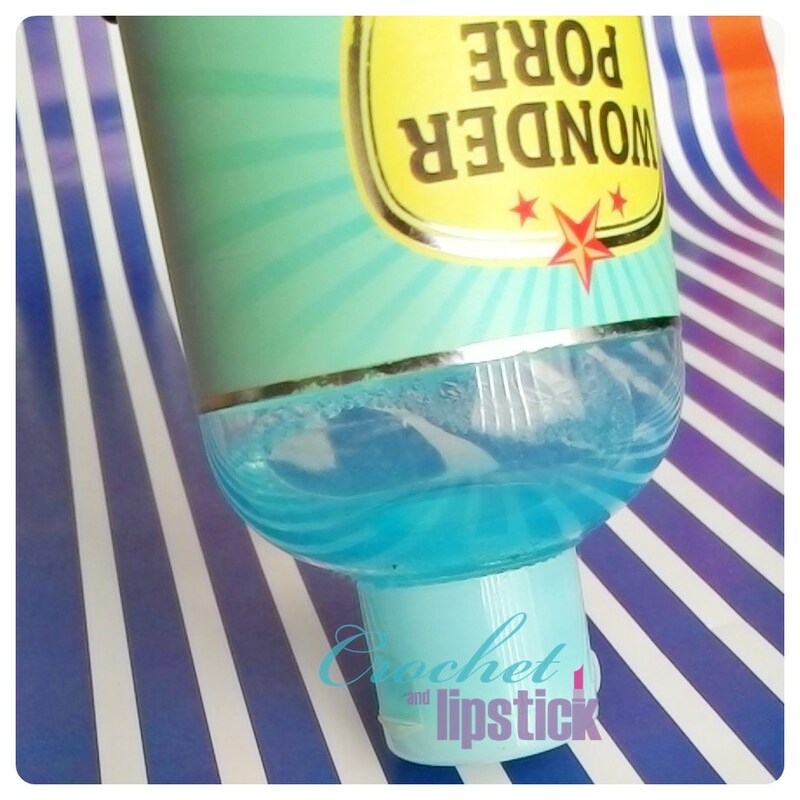 It's a translucent toner, has watery consistency and has a fresh scent to it too. I usually use it at night after I wash my face to get my skin back to its original conditions after putting on make up almost half a day. There's alcohol in the ingredients but it doesn't sting or dries my skin which I think was awesome. 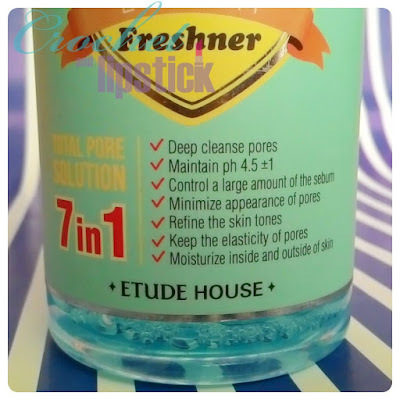 Deep Cleanse Pores: The product is able to pickup some of the leftover residue after I even double cleanse my face although I personally think The Etude House Skin Malgem Smoother did a better job. Maintain pH balance 4.5 ± 1: IDK if I can see it visually but my skin don't feel any harsh reaction after I use the Freshner. Control Sebum: I have a combination skin and as far as controlling sebum I didn't notice any difference. Again... 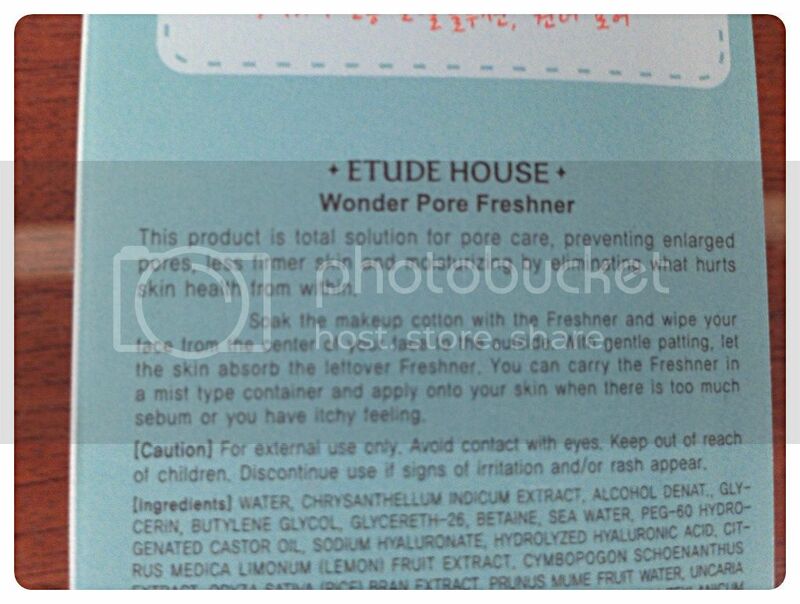 The Etude House Skin Malgem Smoother did a better job on maintaining sebum production. 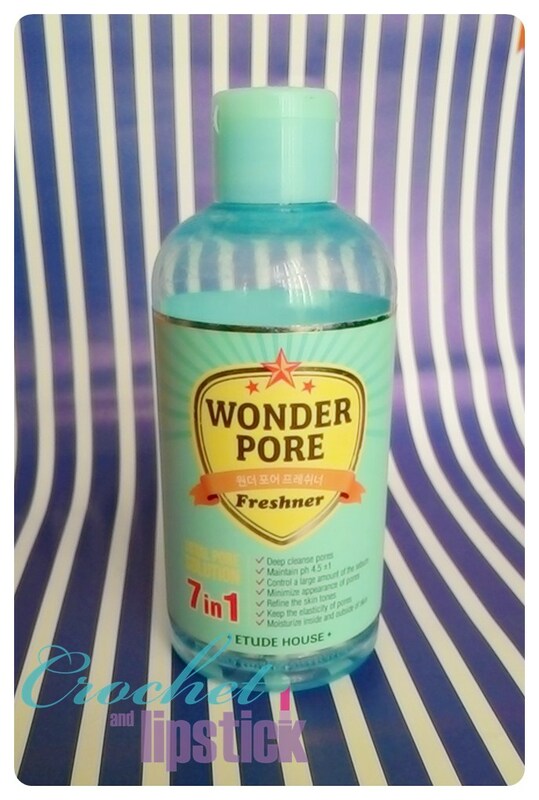 Tighten Pores: Yes it tighten pores after my skin was abuse with make up and hot day (TAT) but if it means that the products makes my pores smaller than the original conditions then I don't notice any difference on my pore size. Brighten Skin Tone: My skin didn't look dull and looks fresh. Prevent Enlarging of Pores: Does it prevent my pore from getting bigger? Well my pores didn't get bigger but it didn't get smaller either. Moisturize Skin: Yes it is!! Why? Because it contains Hyaluronic Acid, an ingredients that's able to create a moisture barrier on skin. - Didn't dry my skin. - Feels fresh on my skin. 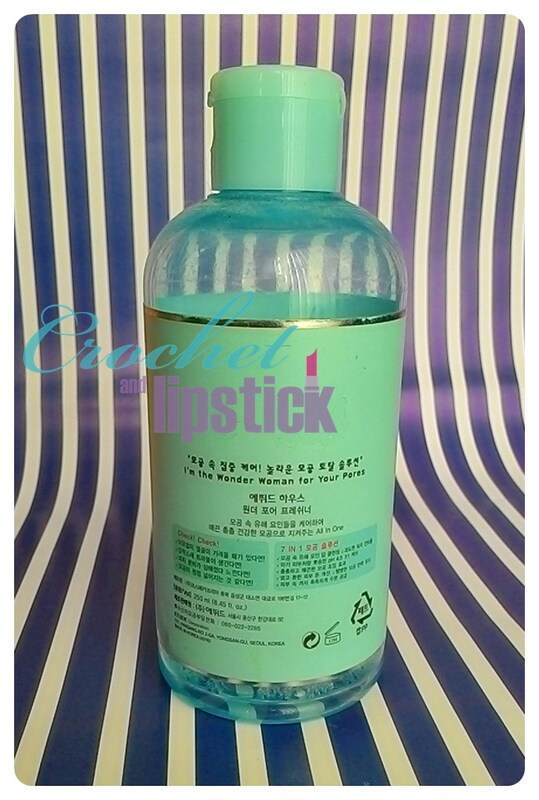 - Multifunction as a toner, mist and mask. - Last a long time. 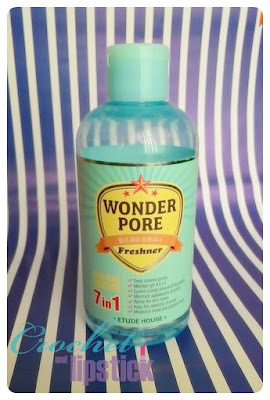 - It doesn't make my pore smaller but it doesn't get bigger either.